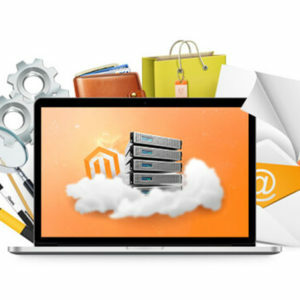 Magento provides limitless possibilities for customizing storefront. 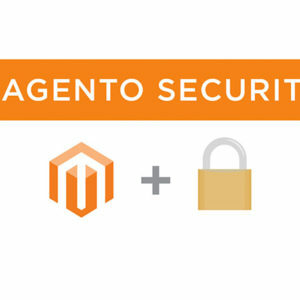 We integrate the third-party application that helps in automating the store process. 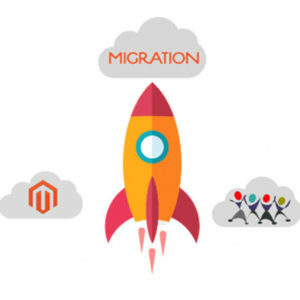 Integrating with enterprise software helps in improving operational efficiency and customer engagement by aligning information from eCommerce website to enterprise software. 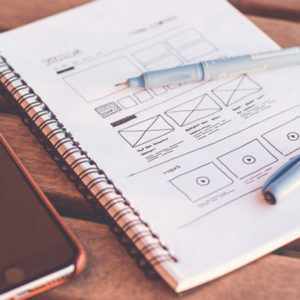 Whether eBay or Amazon marketplace, if increasing product visibility is in your mind, eCommerce marketplace integration will certainly help you gain competitive advantage. 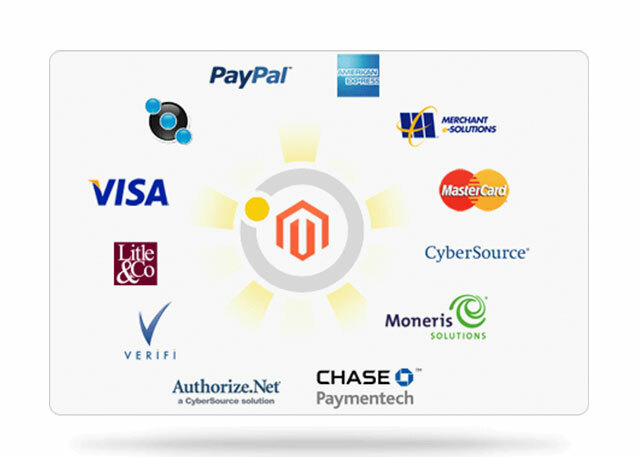 Magento store is well acquainted with all payment gateways. 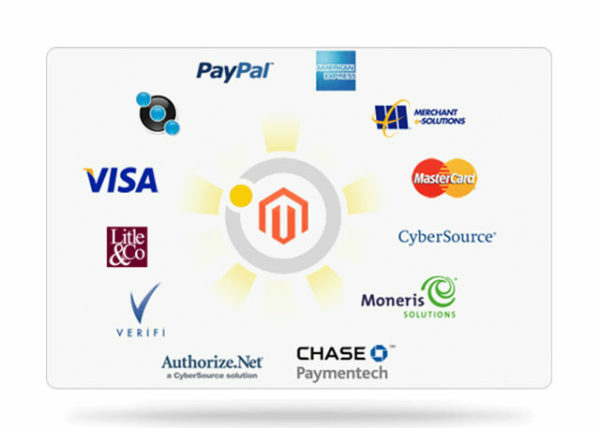 We make sure that your payment gateway integration simple and safe to ensure the most secure transactions online.